Thank You Banner for a Thank You Party? 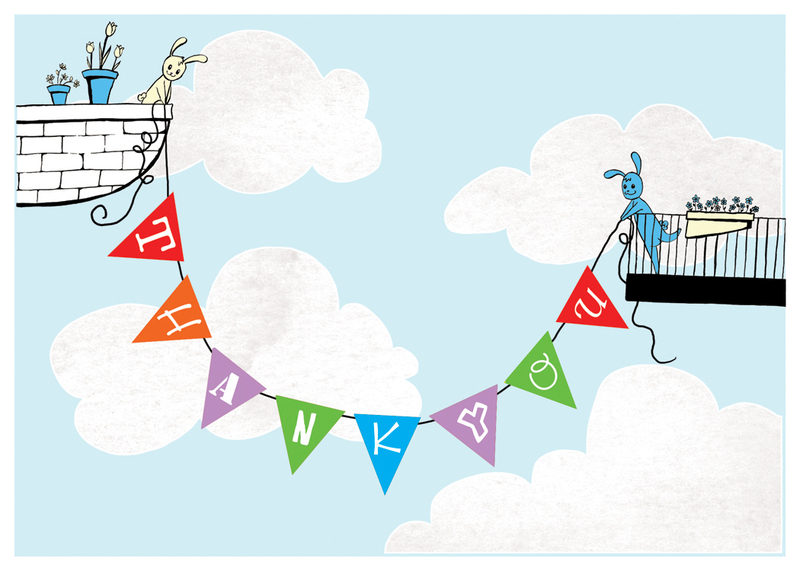 The second of my Thank You card series. Still not quite happy with it, but happy enough! 🙂 Enjoy. Once I have these mocked up, I’ll post more pictures so you can see the 3D elements– If I go with those.